This new boutique by the owners of famous book shop 0fr. sells lifestyle products, art, and furniture. Opened in 1999 by a brother and sister team, 0fr. is one of the best book shops in Paris. 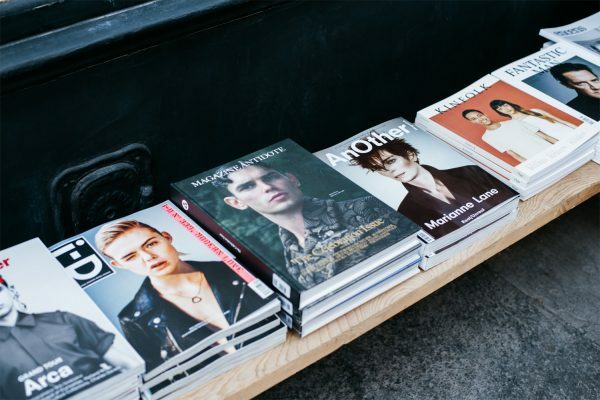 The shop, located close to 12hrs favorites like The Broken Arm (see our full 12hrs in Paris guide here) and Nanashi, is famous for its wide selection of photography, design, fashion and art books, as well as a great selection of magazines. It also functions as a gallery, with the back of the store hosting exhibitions and events frequently. After a second shop and an outpost in Tokyo, 0fr. recently launched their newest venture, 0fr. La Boutique. This small shop sells a curated selection of beautiful lifestyle products, from candles to furniture, and some hand-picked accessories like bags and shoes. There’s a changing selection of clothes on offer, as well as some really beautiful art prints for sale. Click through the gallery to see more pictures of the new 0fr. Boutique.